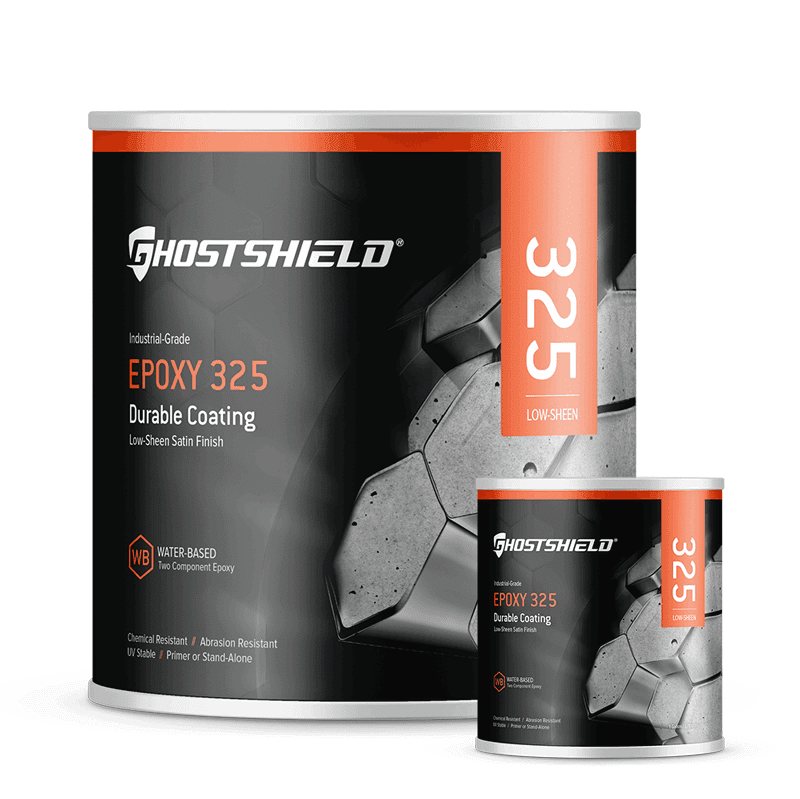 Epoxy 325 is a water-based, two-component epoxy designed to prime and coat concrete floors. 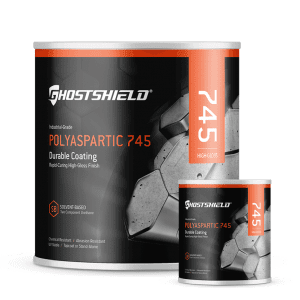 Combining the highest quality of cycloaliphatic epoxy components, the 325 provides incredible abrasion and chemical resistance. 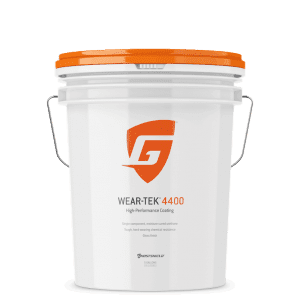 Recommended for indoor areas with high risk of exposure to chemical spills, fuel, heavy equipment and extreme temperatures. Best used as a primer in conjunction with Urethane 645 as a top coat or as a standalone product. 1 Gallon Kit Coverage (at 5-7 mils): Up to 200 sq. 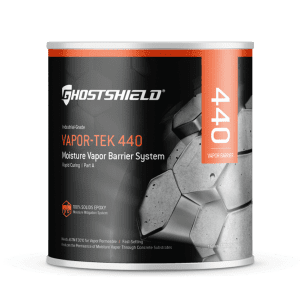 ft.
2 Gallon Kit Coverage (at 5-7 mils): Up to 400 sq. ft.
5 Gallon Kit Coverage (at 5-7 mils): Up to 1000 sq. ft.